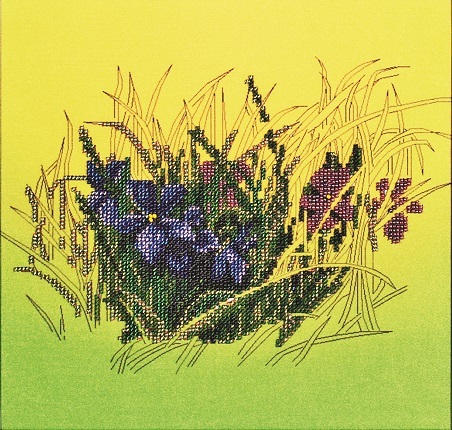 Bead embroidery scheme “ Violets in the grass”. 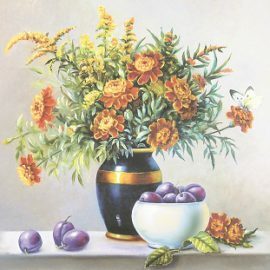 It’s completed with satin canvas with printed pattern, instruction. 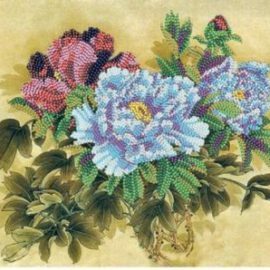 The size of embroidery is 26×25 sm. 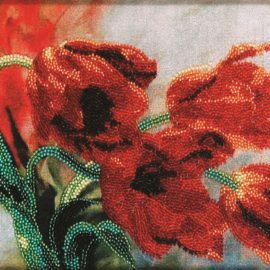 Bead embroidery SCHEMES ARE NOT COMPLETED WITH BEADS! Kyiv city, Petrovka, book market "Букинист". 94 a number of on the market, stores 6-7. 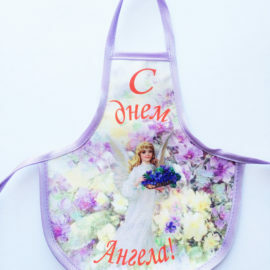 Subscribe to the newsletter Alisena.